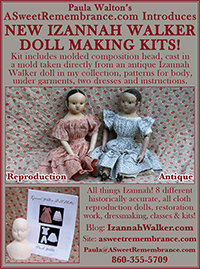 I have one new, historically accurate, 18-1/2 inch tall Izannah Reproduction Doll available. 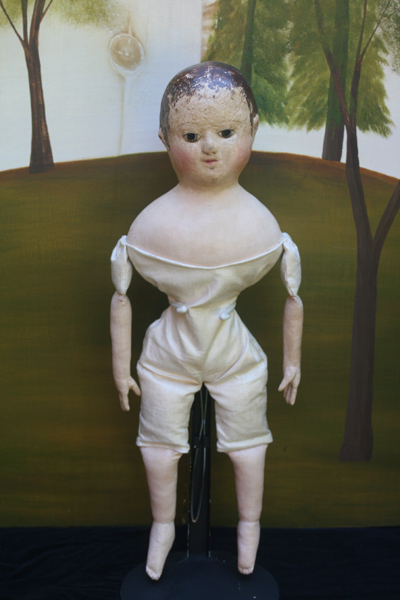 This is an all cloth doll. 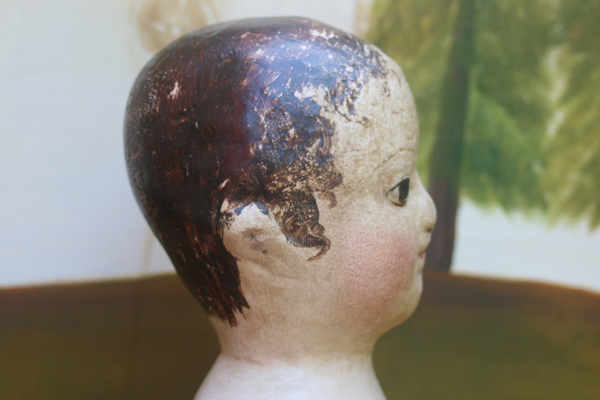 Her head is made from layers of pressed stockinette and cotton. She has bare feet with individually stitched toes, applied thumbs, and is painted with artist oils. 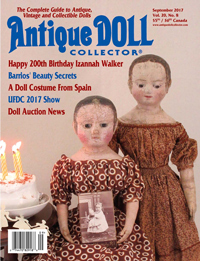 This doll and her clothes are based on one of the original antique Izannah Walker dolls that I own. 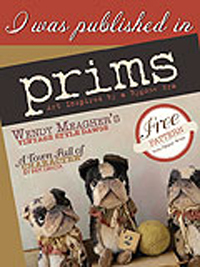 She is wearing a chemise, pantalettes, and dress made from antique fabrics. 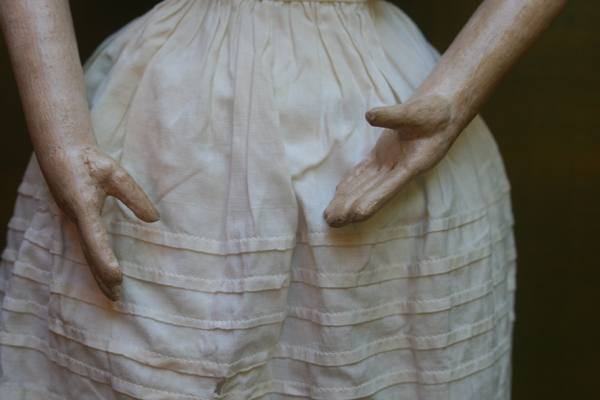 Her petticoat is an antique, and does have some imperfections, but is still a beautiful garment. 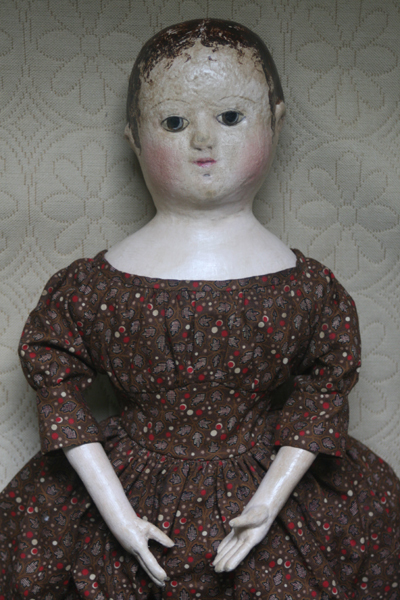 Her second skin is made from antique glazed linen. 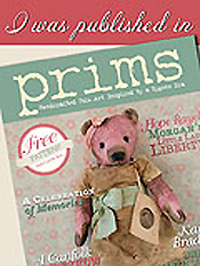 If you would prefer, you may choose the brown dress made from a reproduction print fabric instead. Her photo album is below. 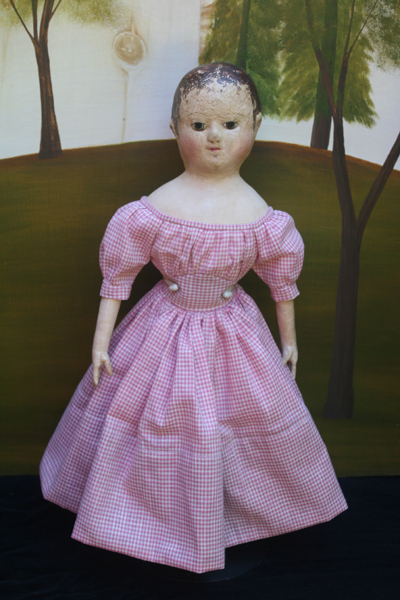 Please feel free to call (860-355-5709) or email (paula@asweetremembrance.com) me if you are interested in purchasing this doll and have any questions that you’d like answered, or would like to see any additional photos. 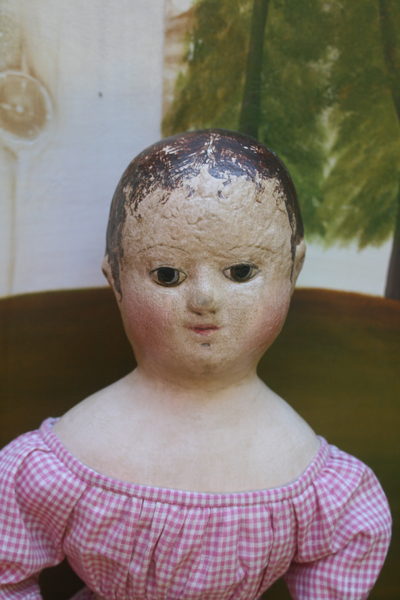 I’d also be happy to chat with you about other available dolls. Just beautiful! She looks just like the real thing. I have your IW dress pattern. 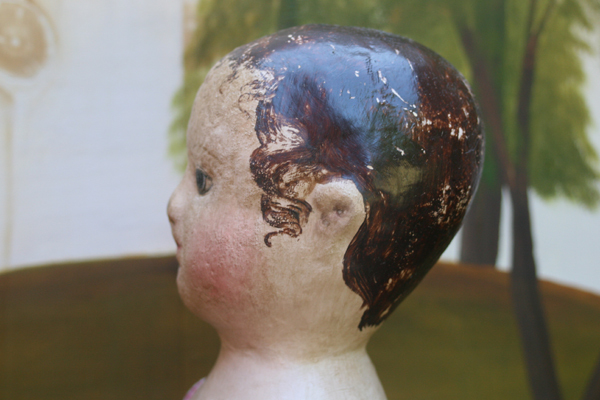 Now that I’ve seen it on a doll, I need to make it because it’s so darn pretty! Hi Paula: I just discovered your site. I’d like to order a pattern for the dress now. 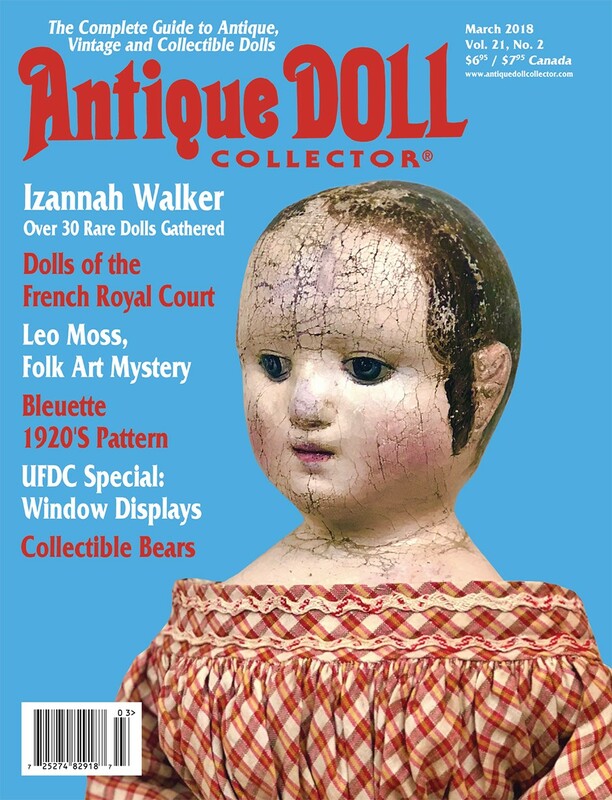 Also, I have no idea what you charge for your reproduction Izannah Walker dolls. 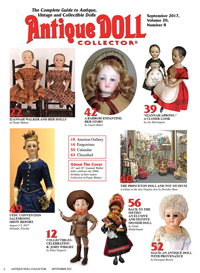 I’m on the West Coast and have seen a number of the original dolls that were fairly inexpensive 20 years ago, bur even then, I couldn’t afford them. 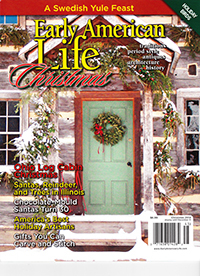 You can order the dress pattern on my website http://www.asweetremembrance.com/store/WsDefault.asp?One=112. 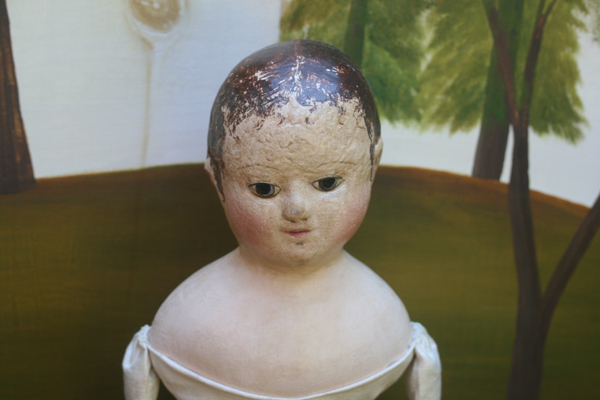 The cost of my reproduction dolls varies quite a bit, depending on the clothing, bare feet or painted boots, etc.. It’s usually the easiest to explain all the options and various choices and how they affect the price by just talking to interested customers. Otherwise it gets pretty confusing. 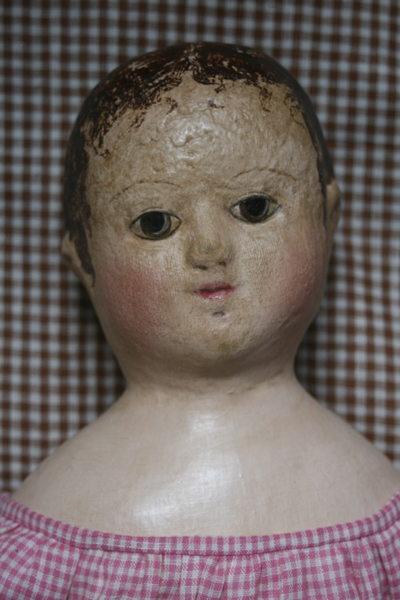 I’m always happy to talk about my dolls. 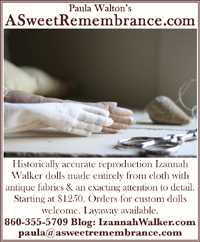 🙂 Please feel free to email me at Paula@asweetremembrance.com or call me at 860-355-5709.